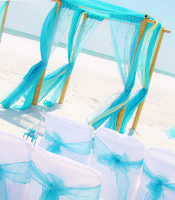 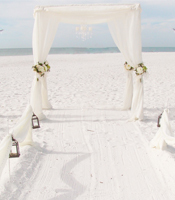 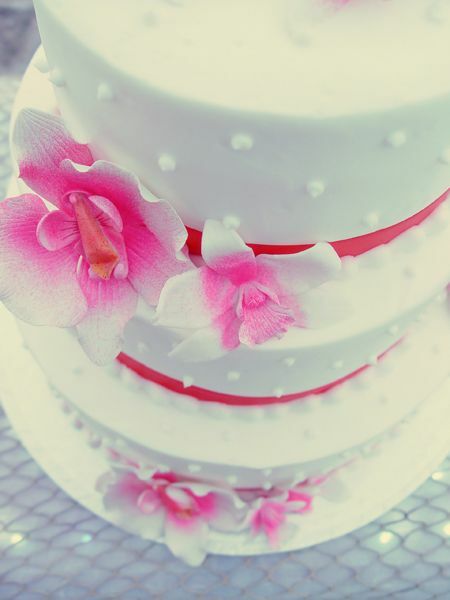 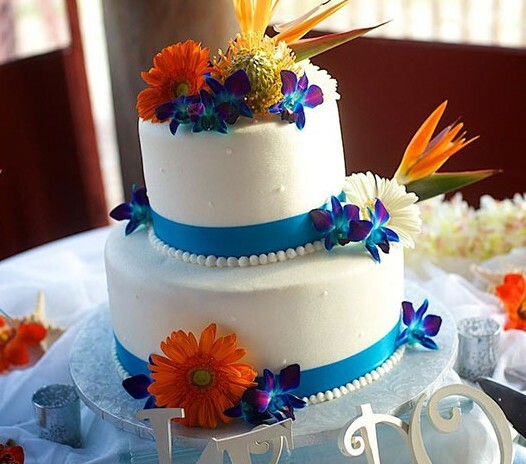 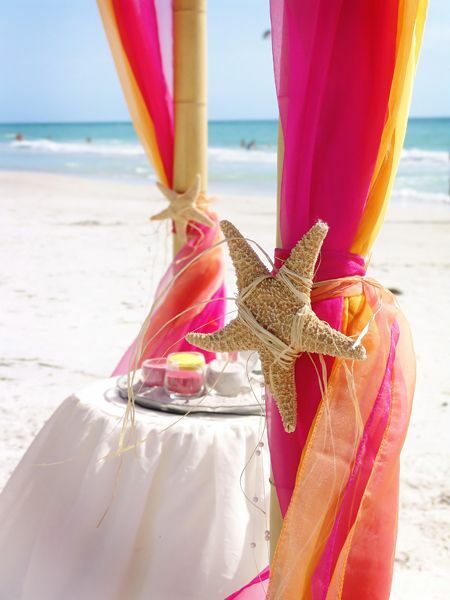 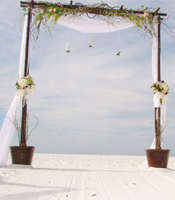 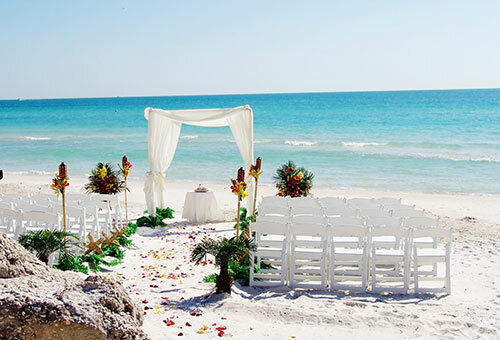 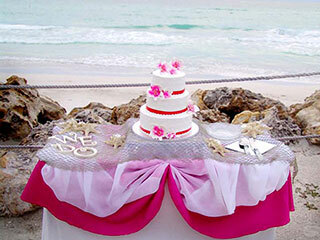 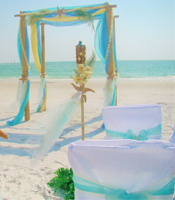 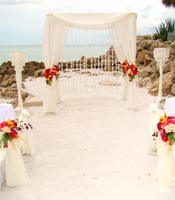 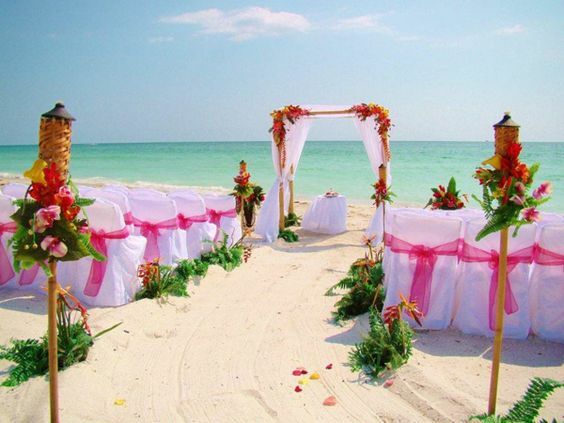 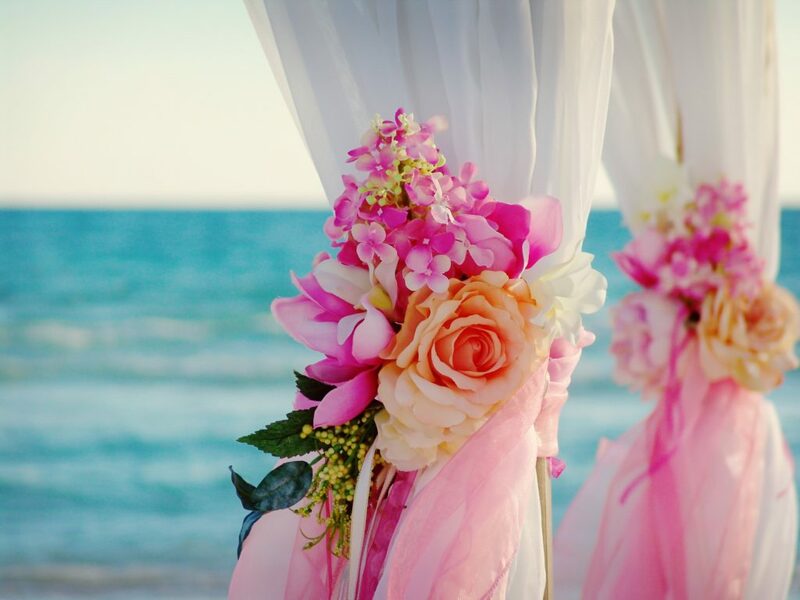 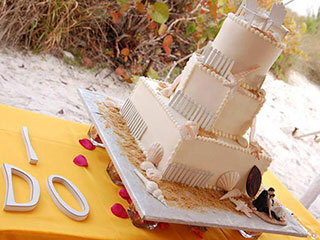 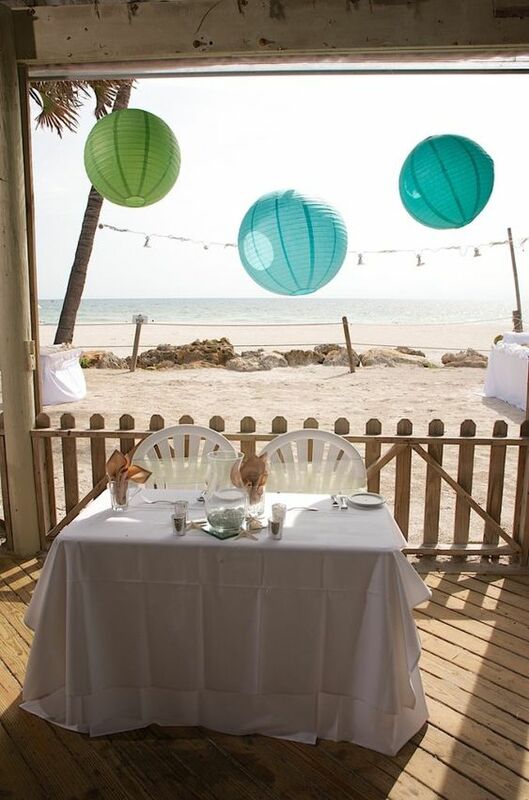 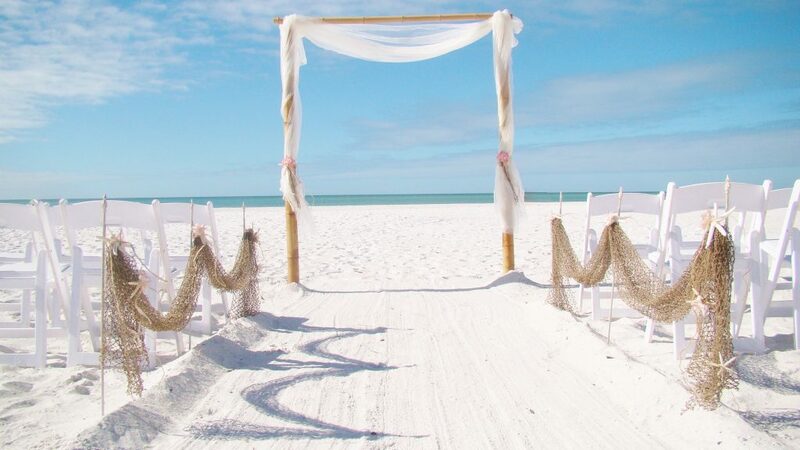 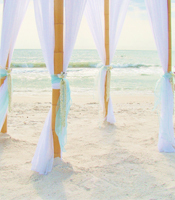 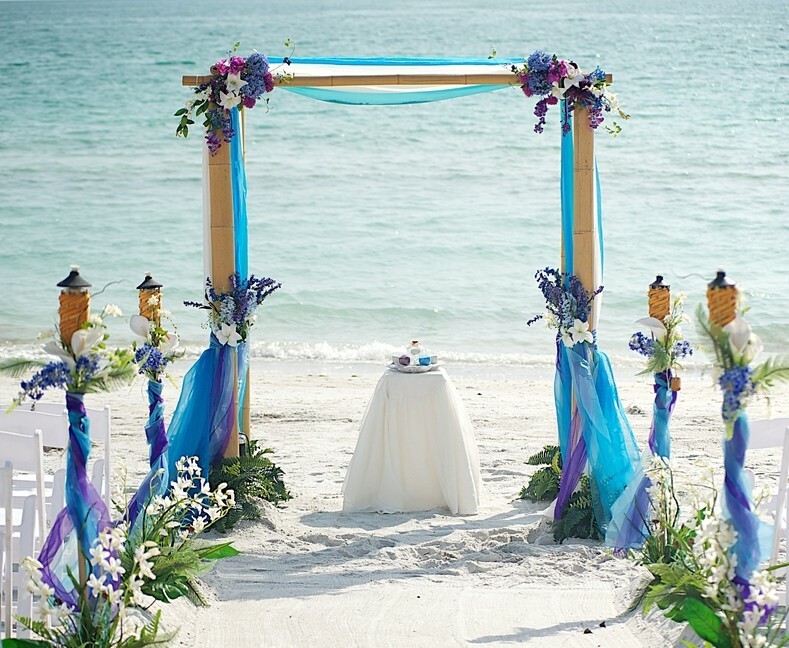 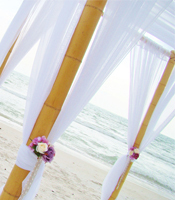 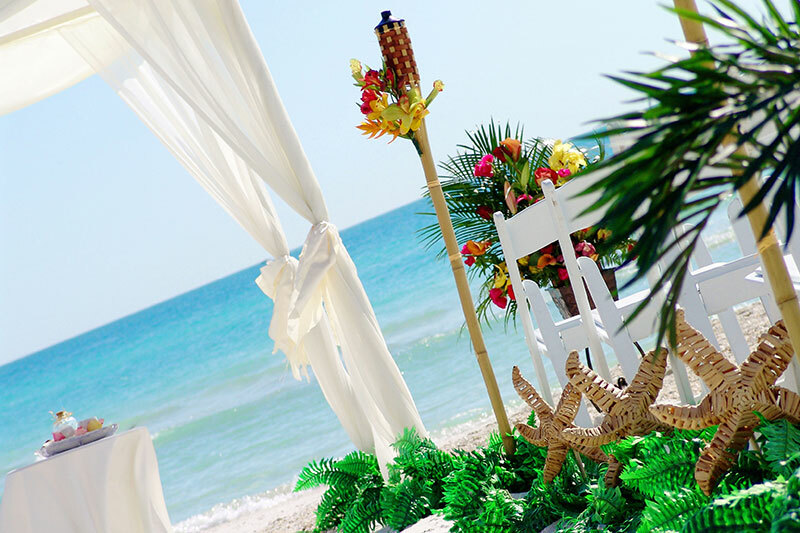 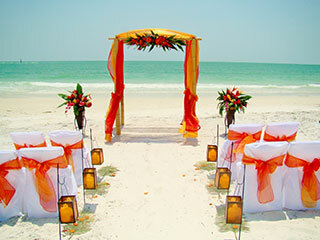 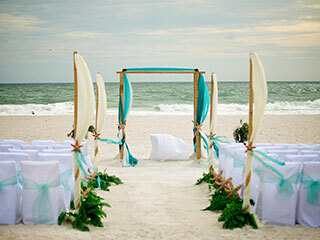 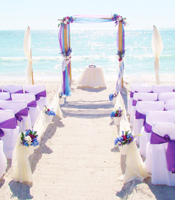 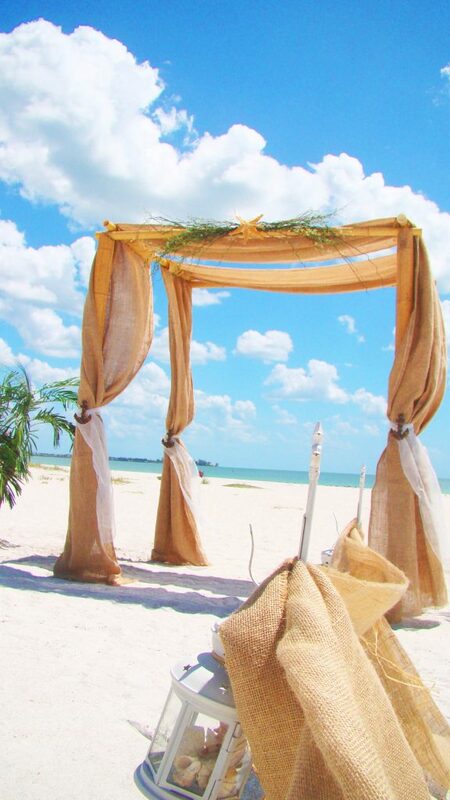 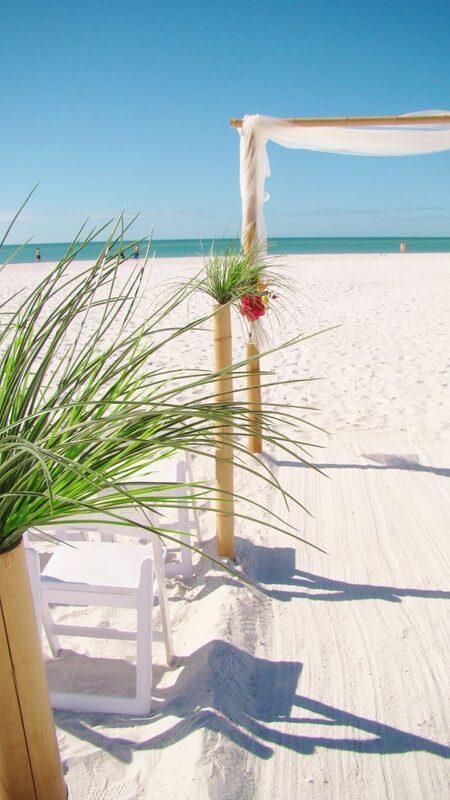 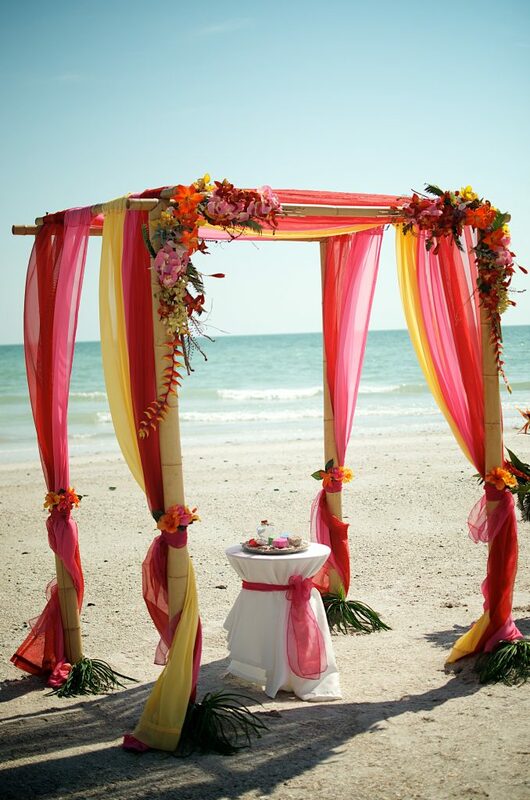 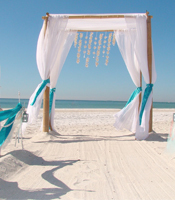 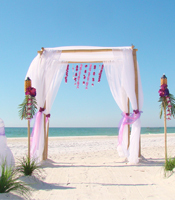 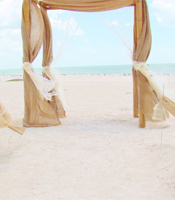 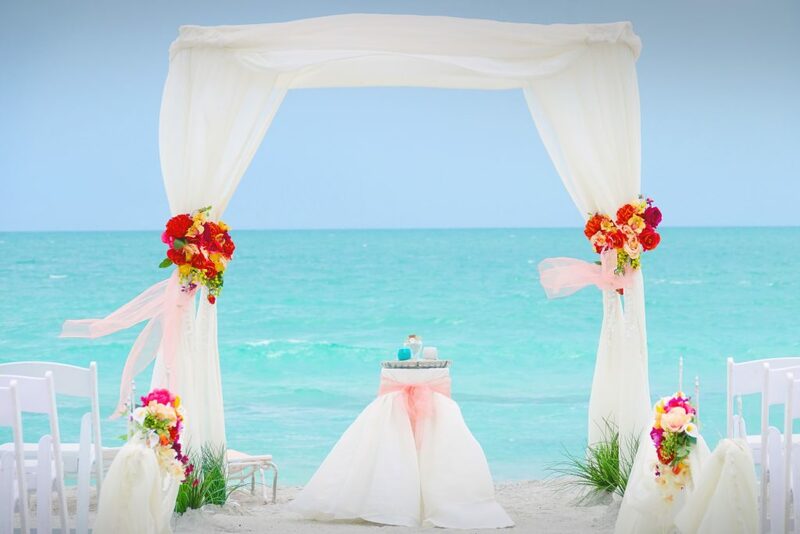 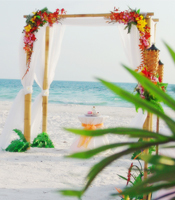 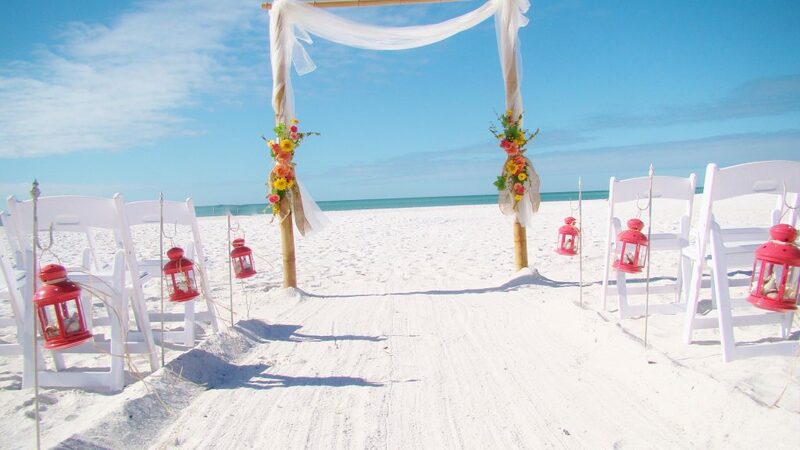 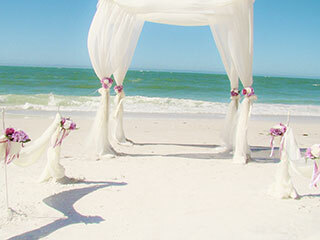 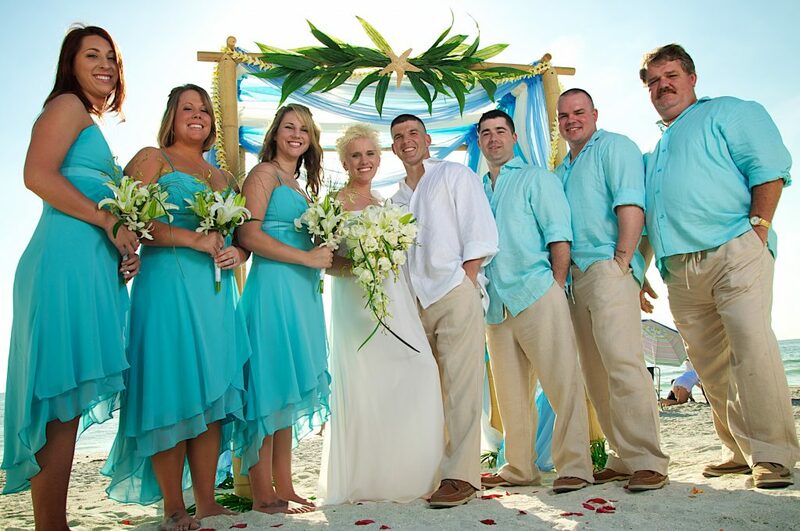 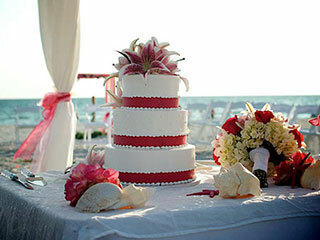 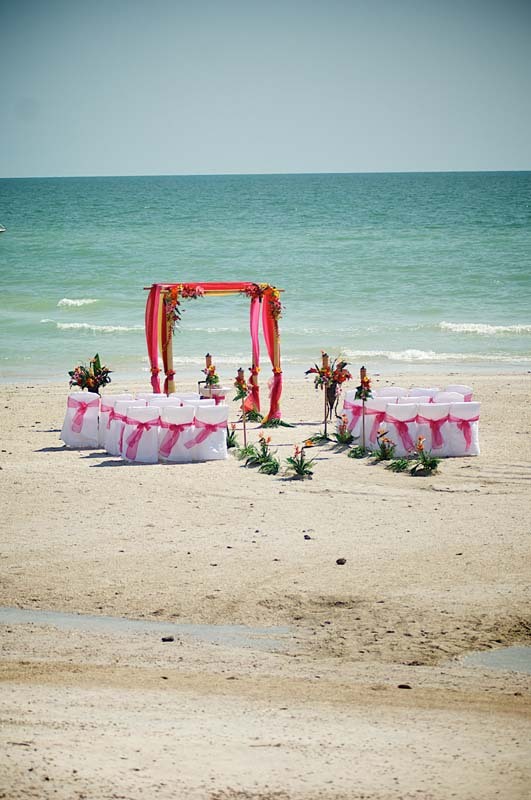 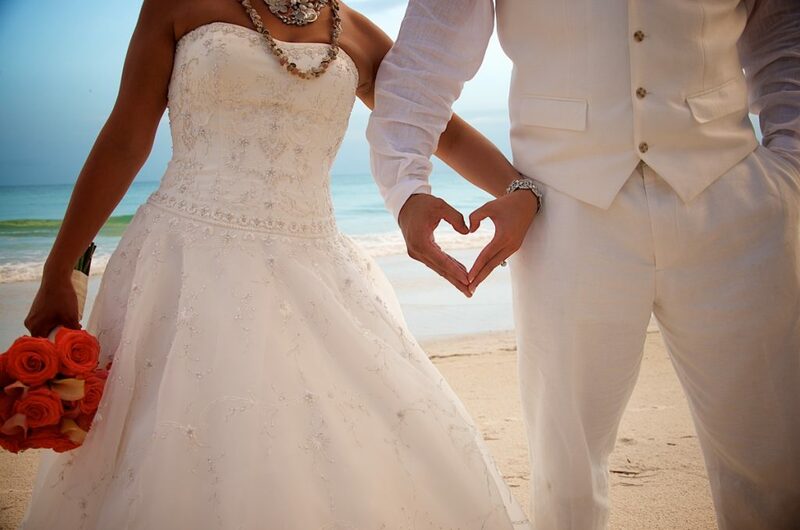 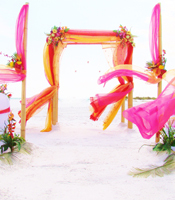 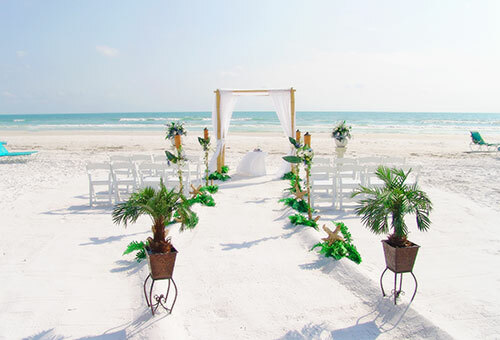 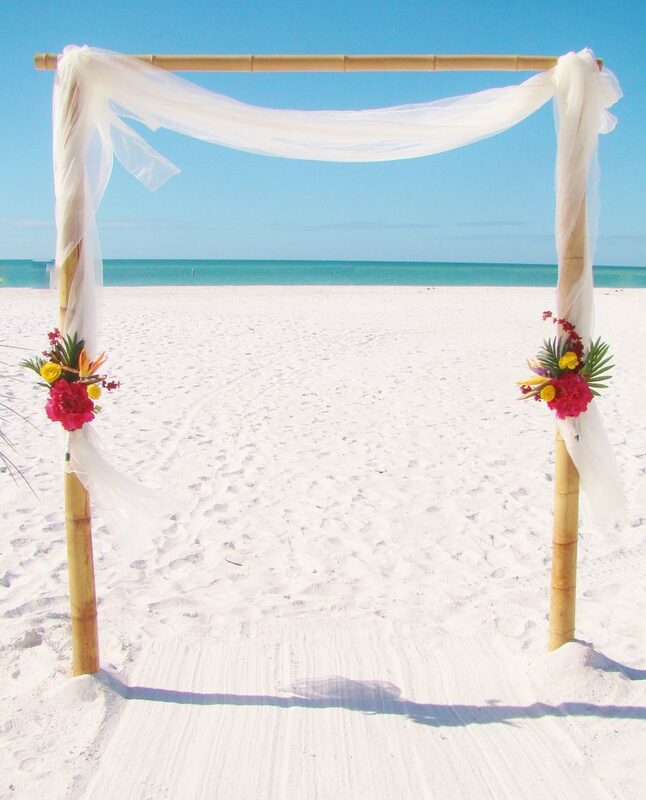 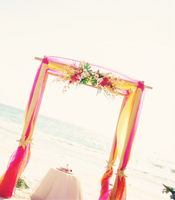 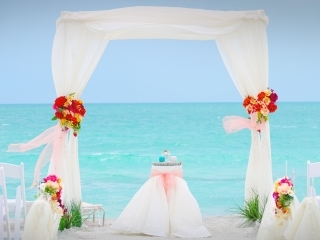 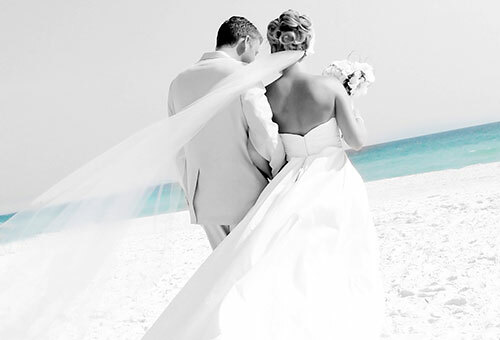 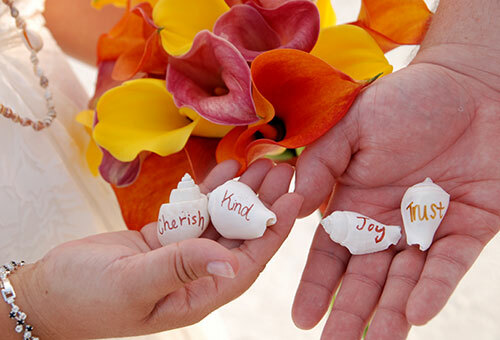 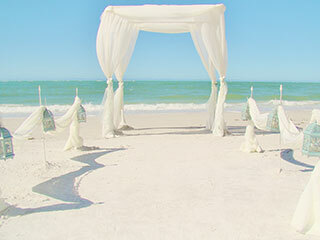 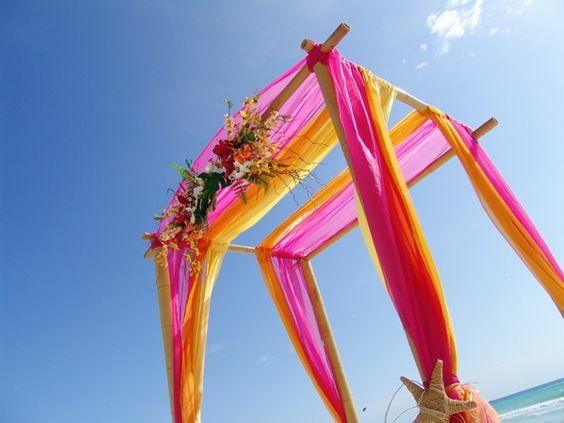 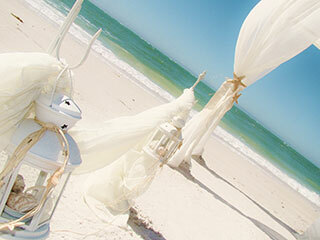 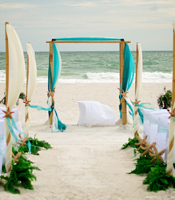 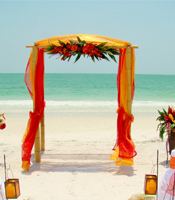 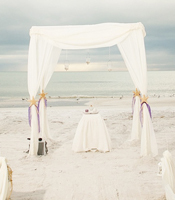 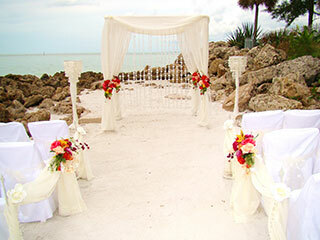 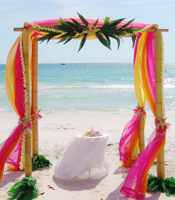 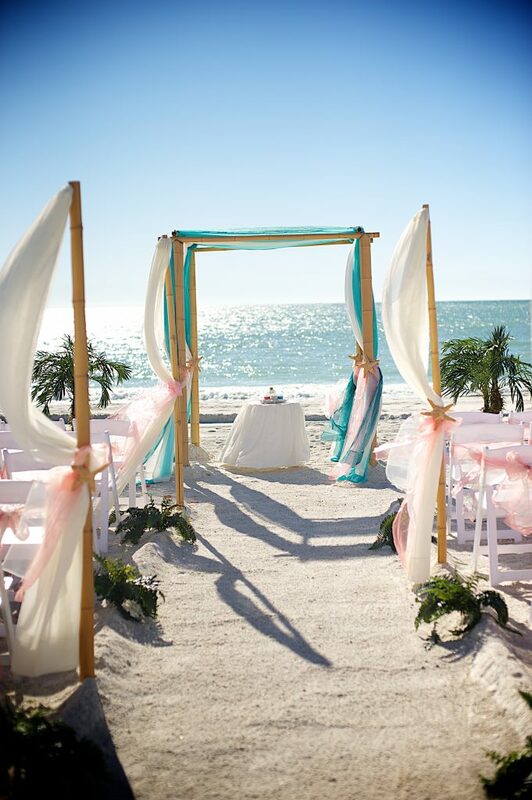 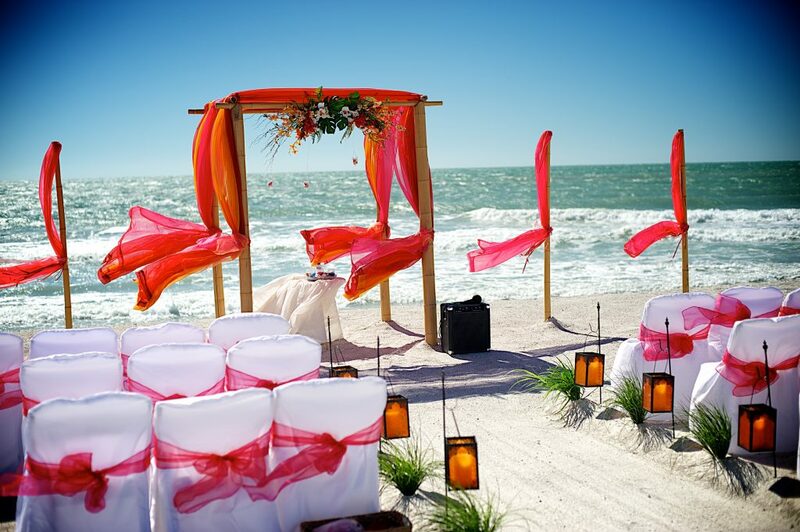 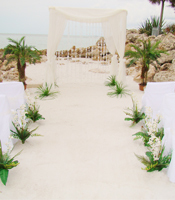 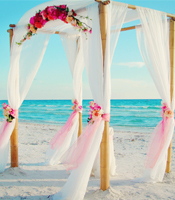 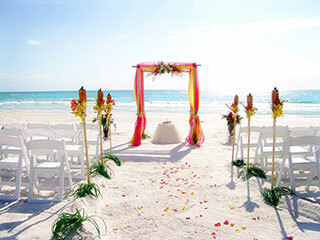 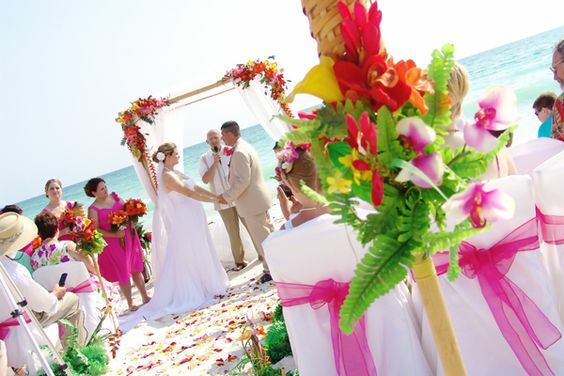 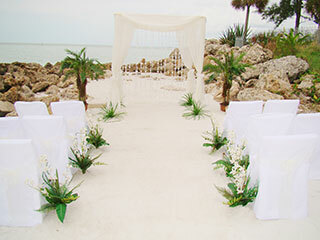 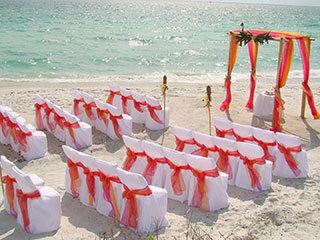 Sand Petal Weddings offers a diverse collection of our deluxe beach ceremony arches, deluxe beach wedding aisles and deluxe alter arrangements. 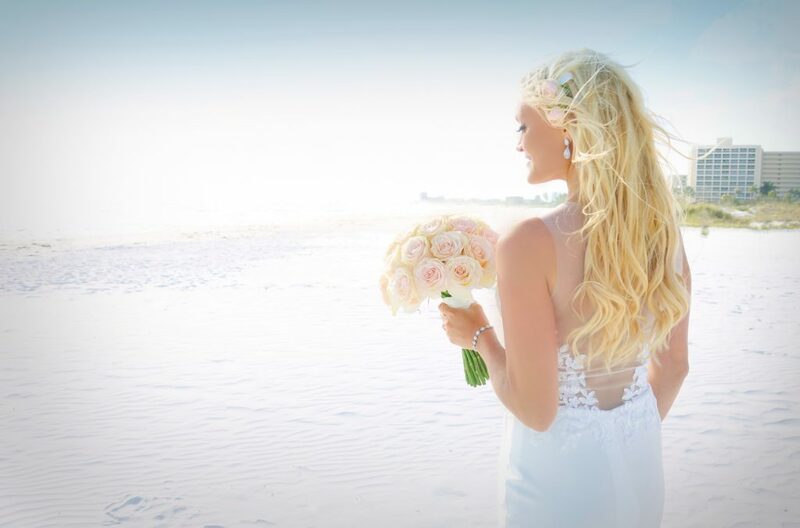 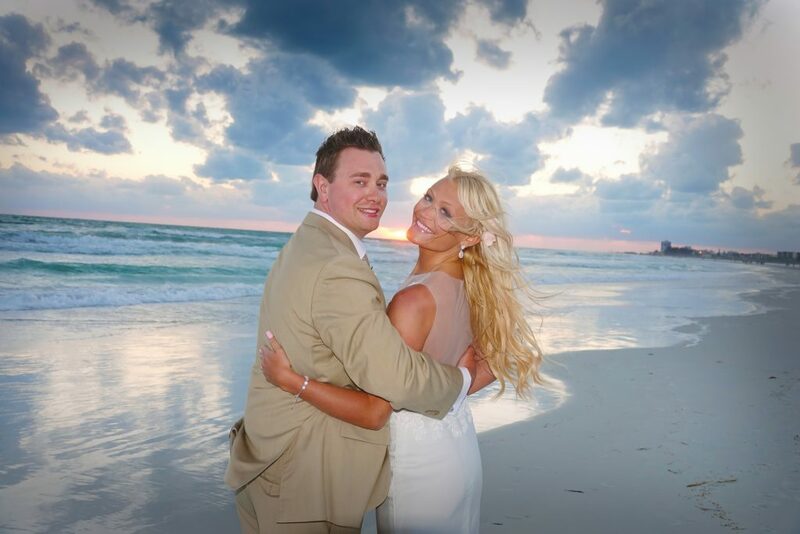 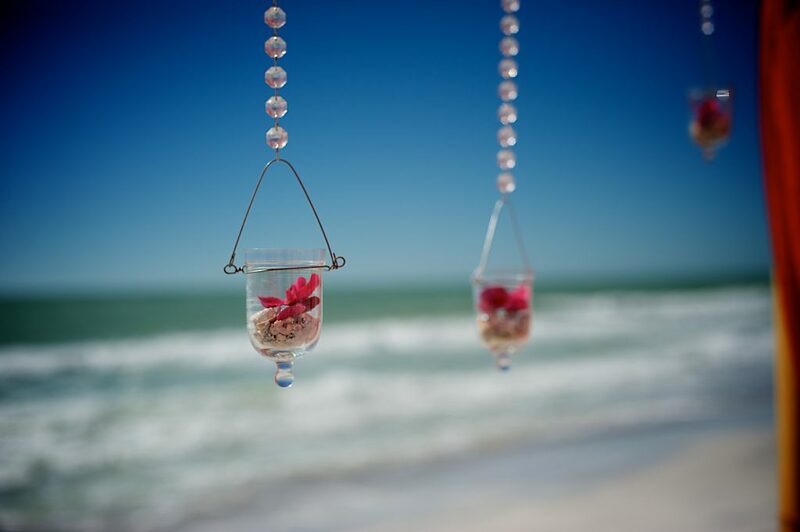 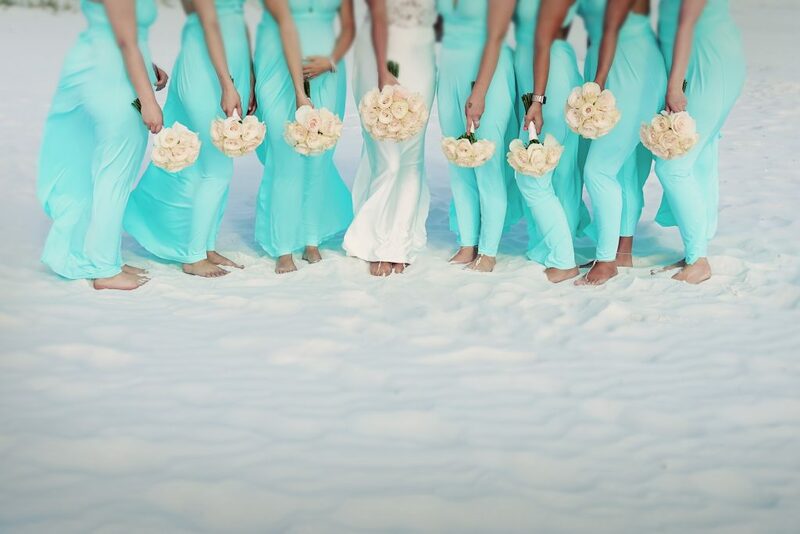 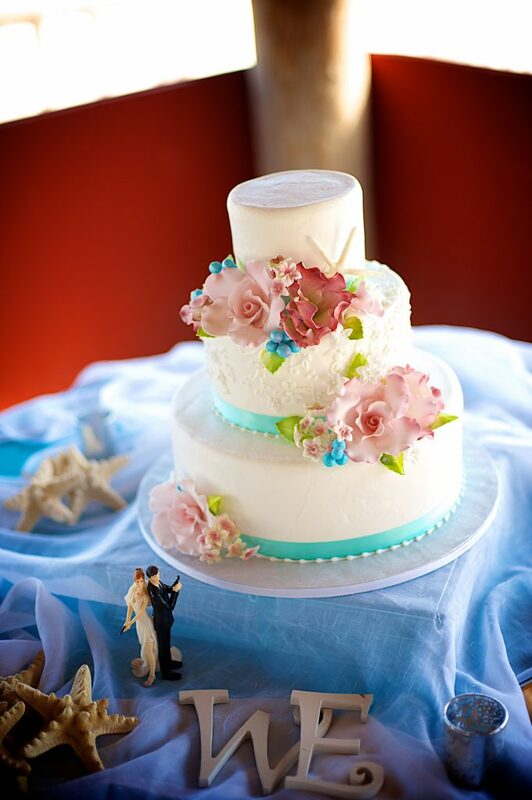 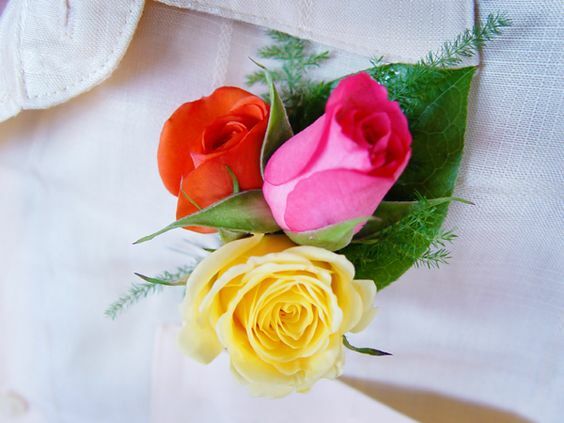 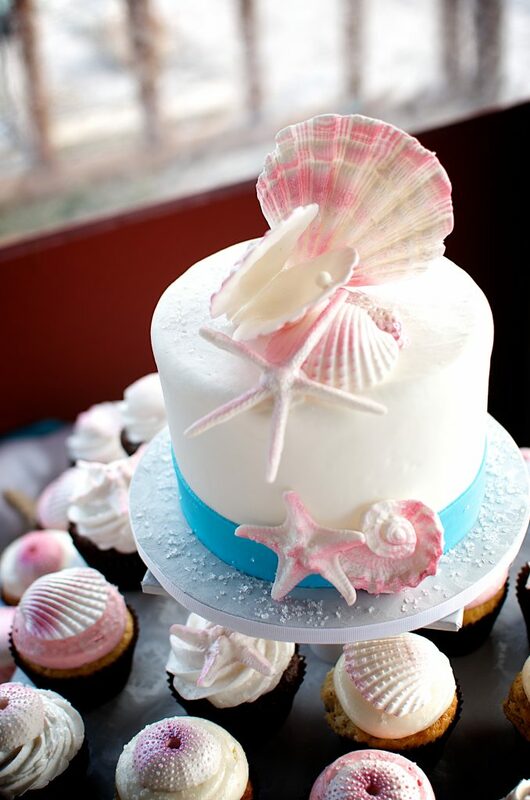 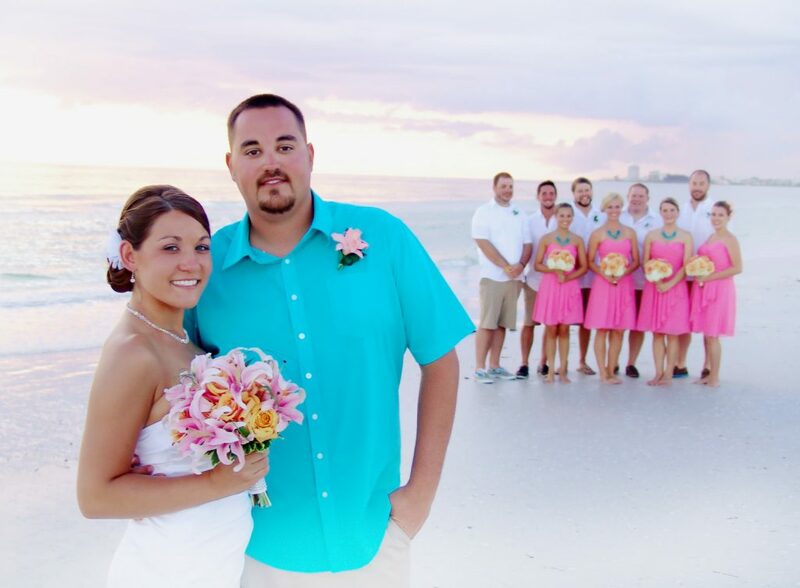 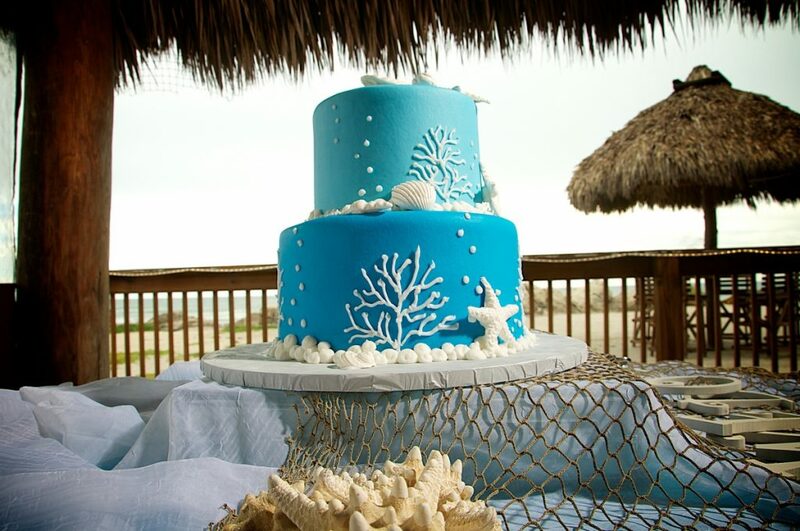 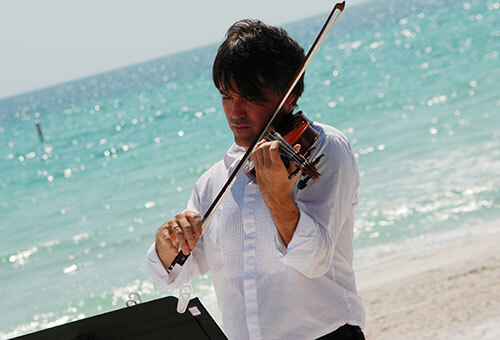 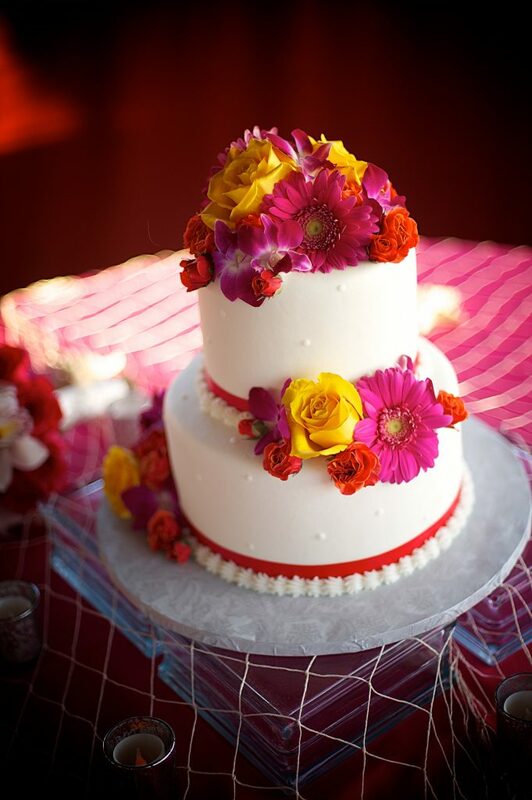 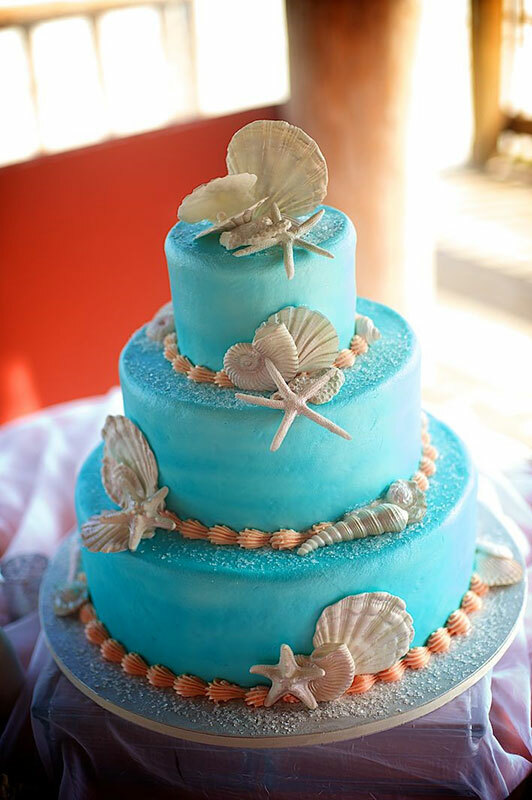 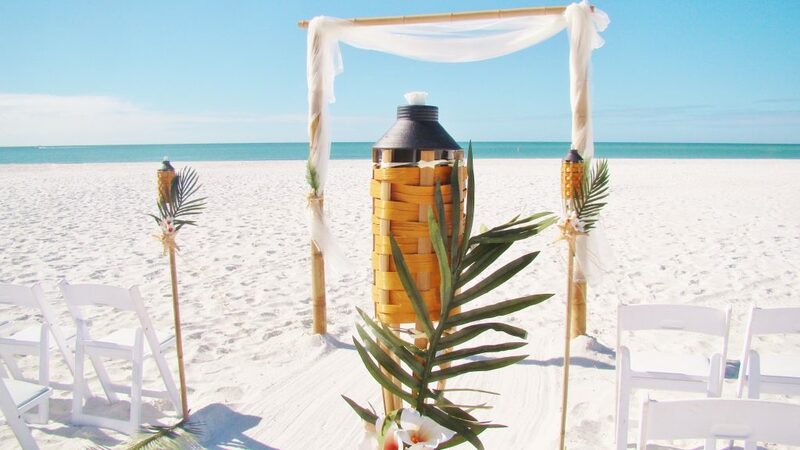 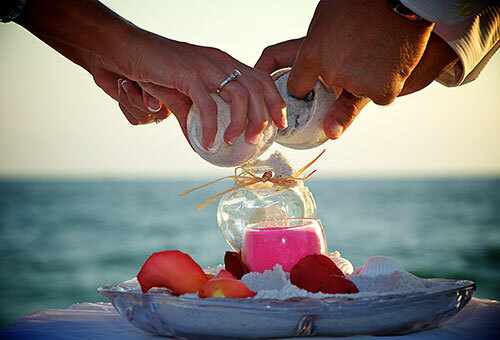 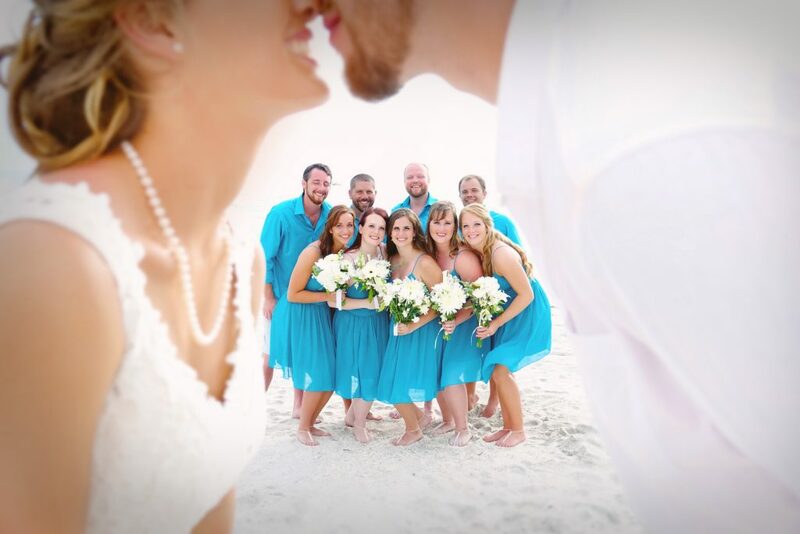 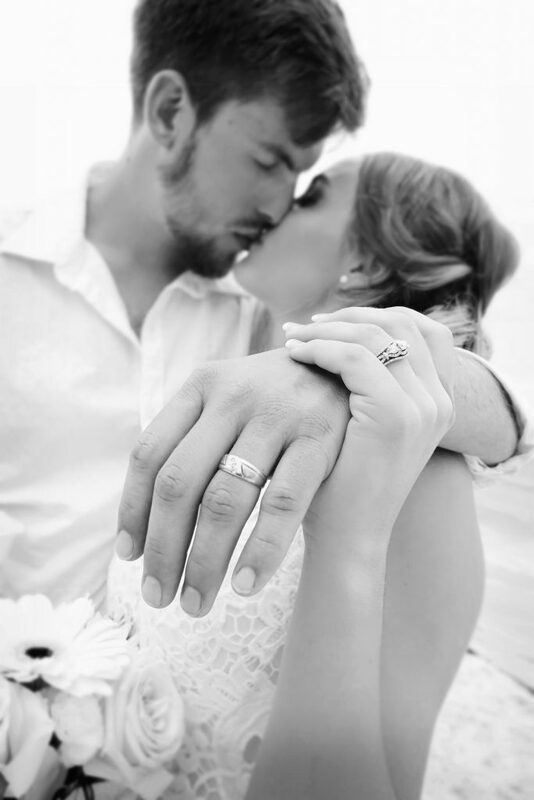 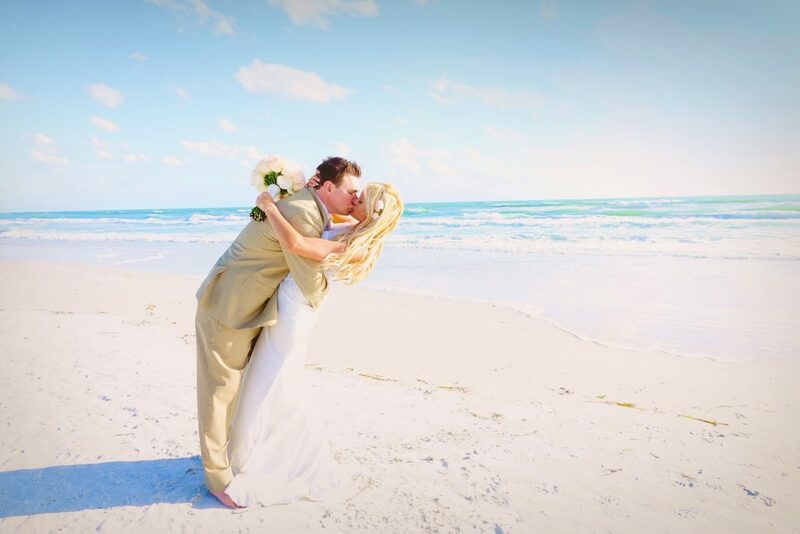 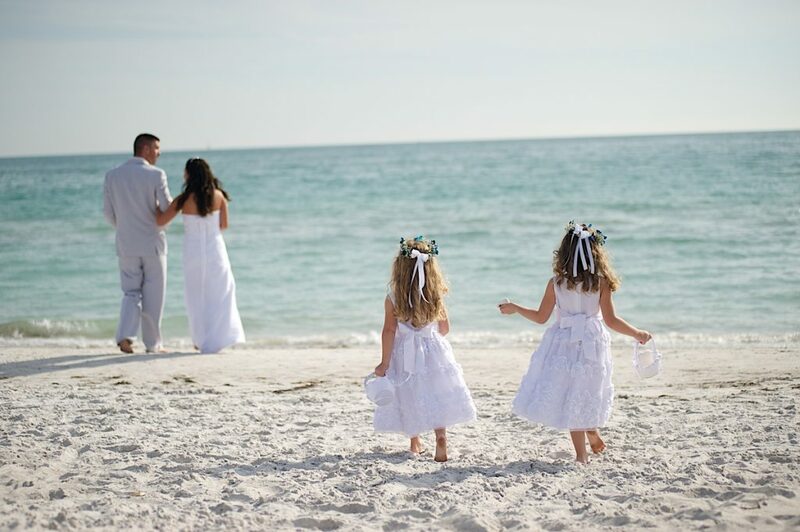 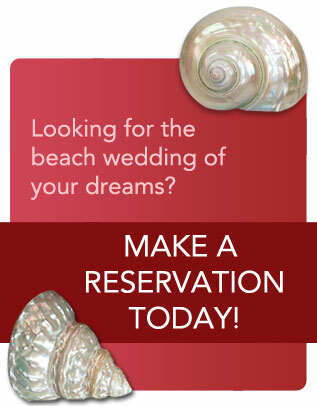 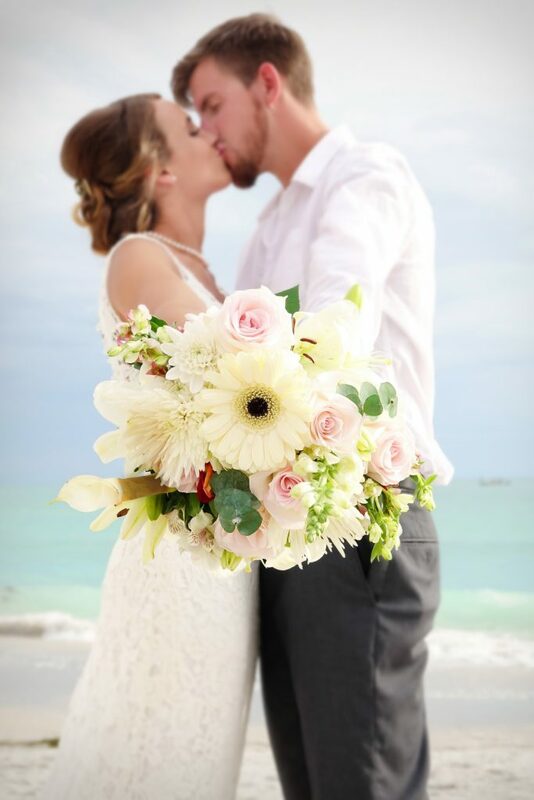 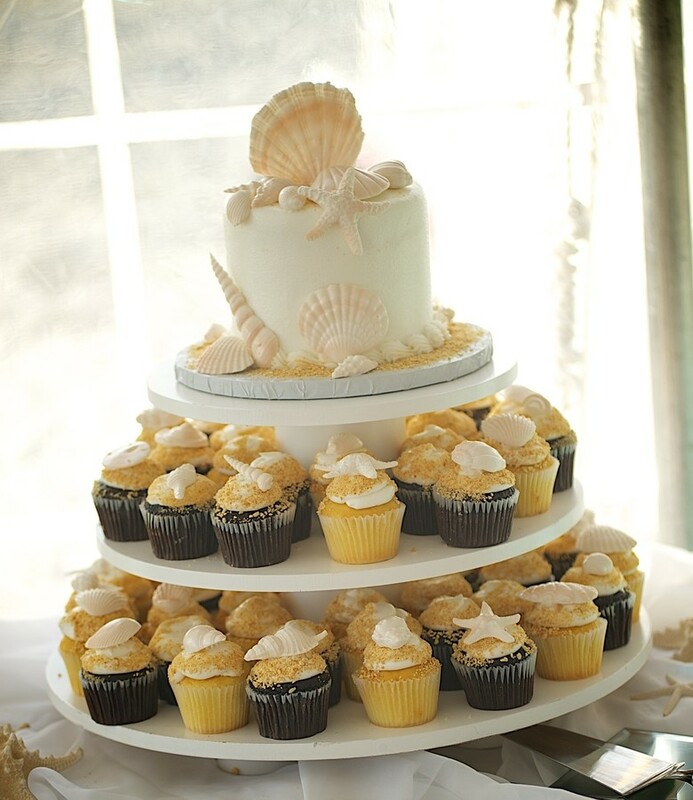 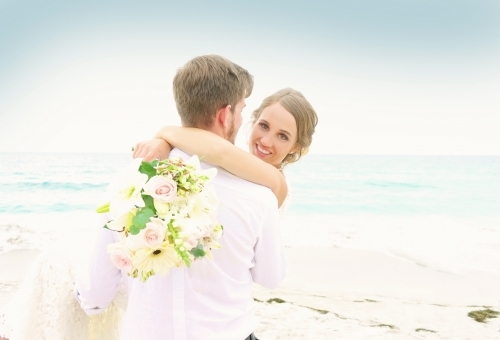 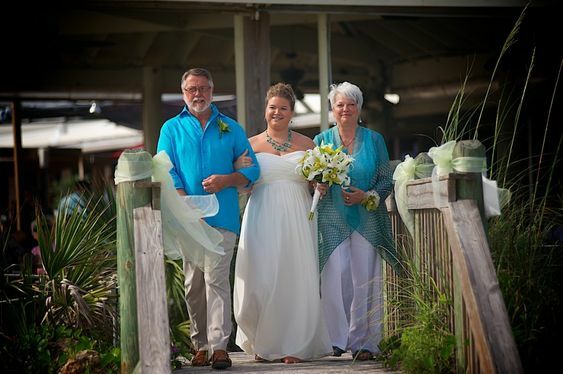 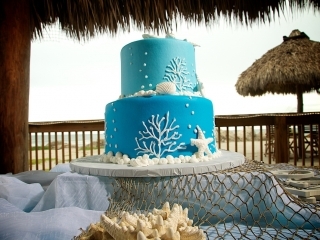 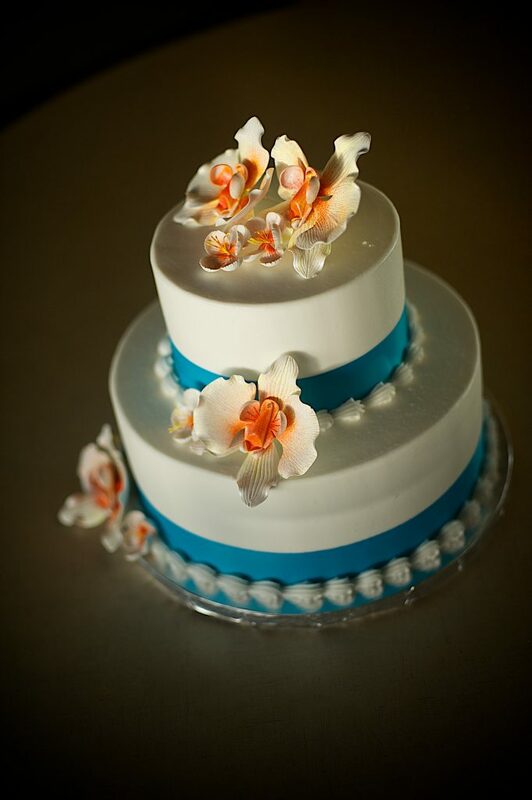 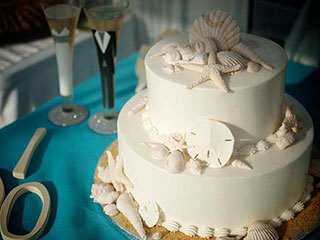 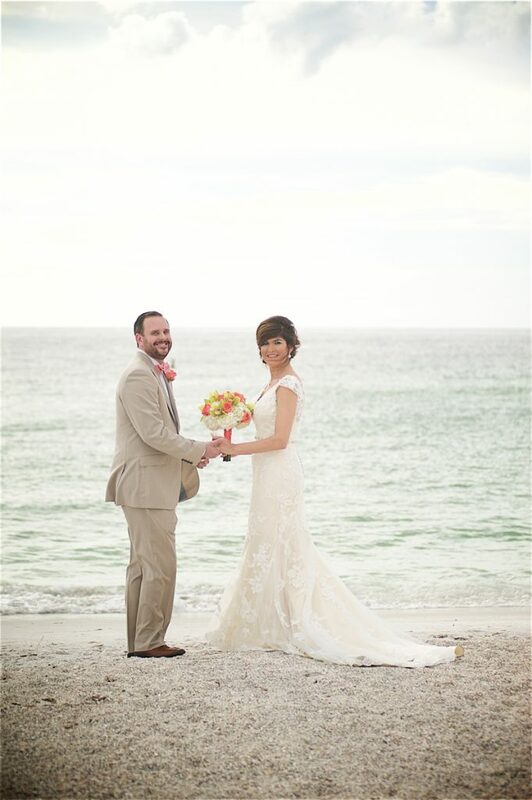 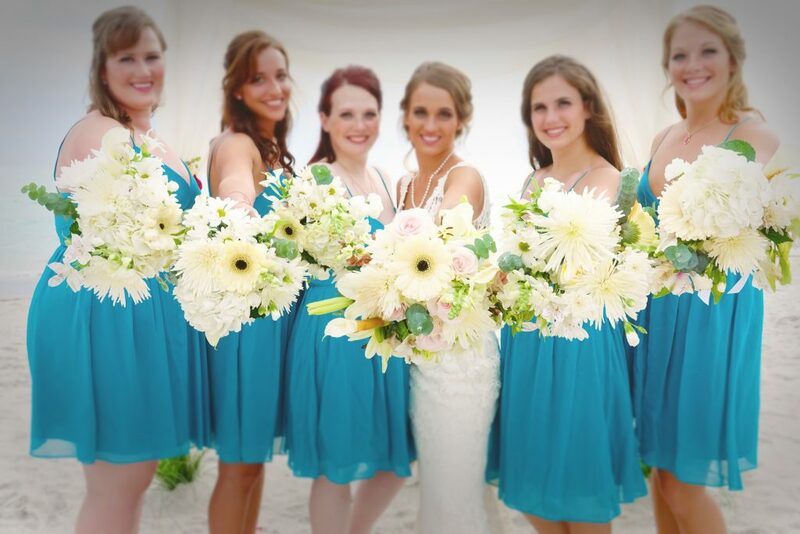 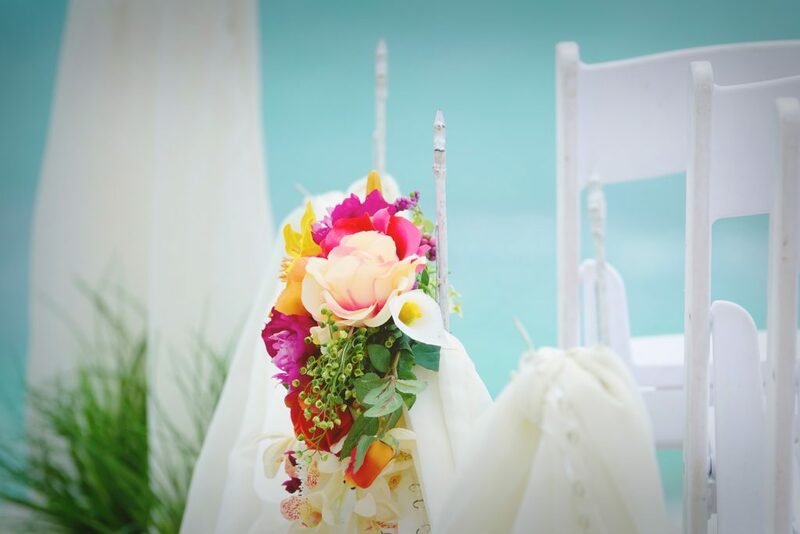 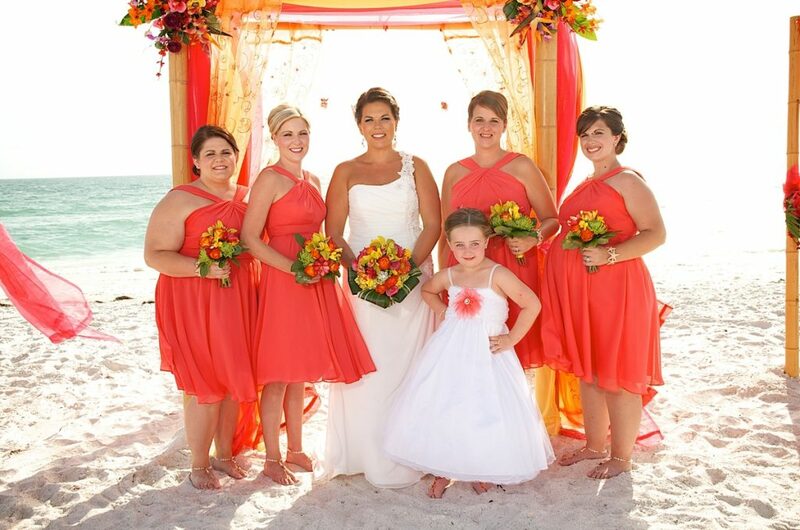 Each collection is a one of a kind, hand designed and created by Sand Petal Weddings exclusively for our Florida destination brides who decide to have their beach wedding on the gulf coast of Florida. 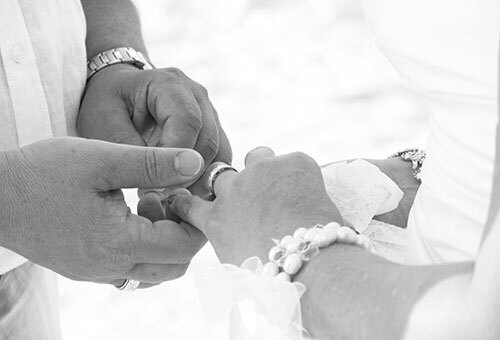 Select a collection below to view the gallery.